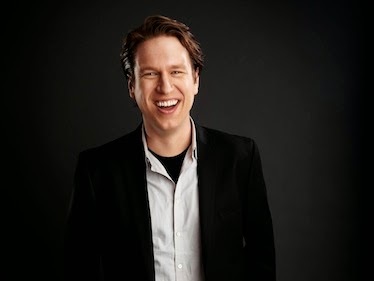 In this new episode of On the Mic, I had the great opportunity to talk with one of my favorite comedians, Pete Holmes. I talked with Pete about his new show, The Pete Holmes Show. 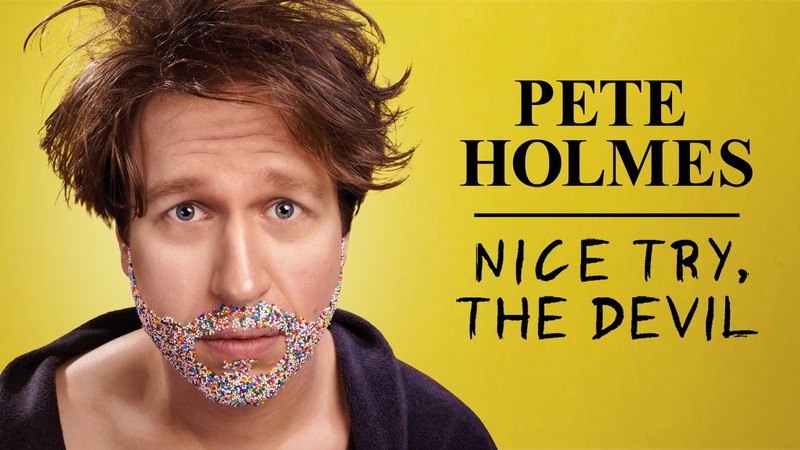 The Pete Holmes Show debuted on October 28, 2013, and returns to TBS for a new run of shows on February 24th. I talked with Pete about how the show got started, working on the Warner Lot, working with Conan, comedy and more. I first discovered Pete with his debut stand up album, Impregnated With Wonder that was released in 2011. 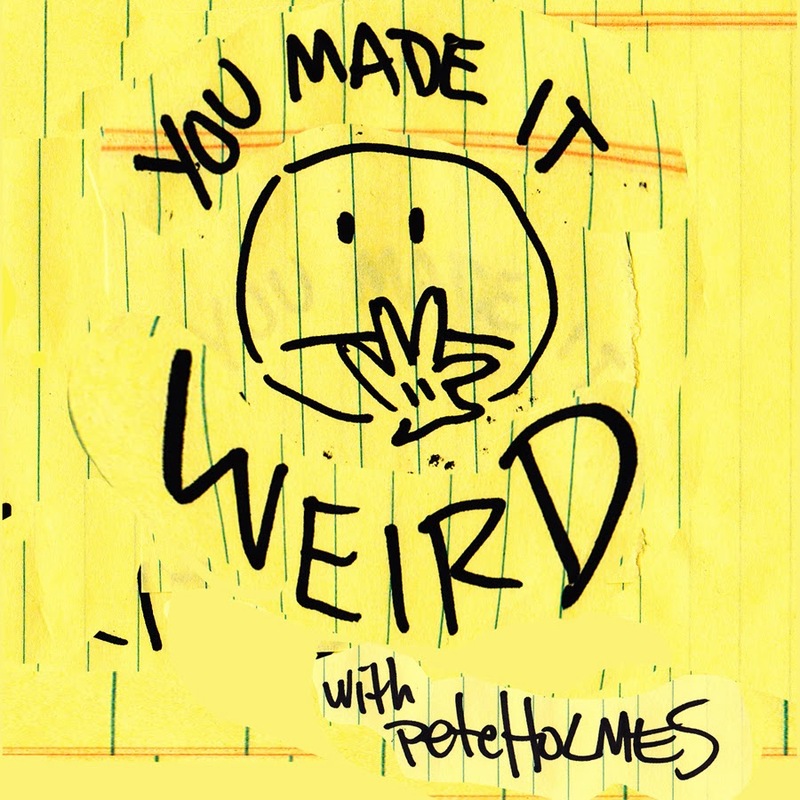 Shortly after discovering Pete's stand up, I began listening to his comedy podcast, You Made It Weird, which quickly became one of my favorite podcast I listen to. Last year Pete released his follow up stand up album, Nice Try, The Devil. 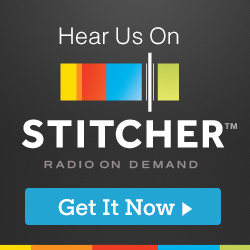 If you haven't heard Pete's stand up, podcast or watched The Pete Holmes Show, you're missing out. Check them all out now. 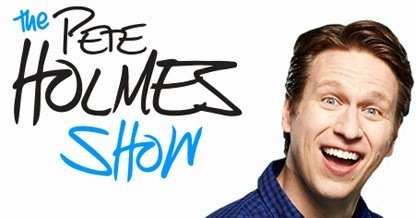 Thank you to Pete Holmes for taking the time to talk with me about The Pete Holmes Show. 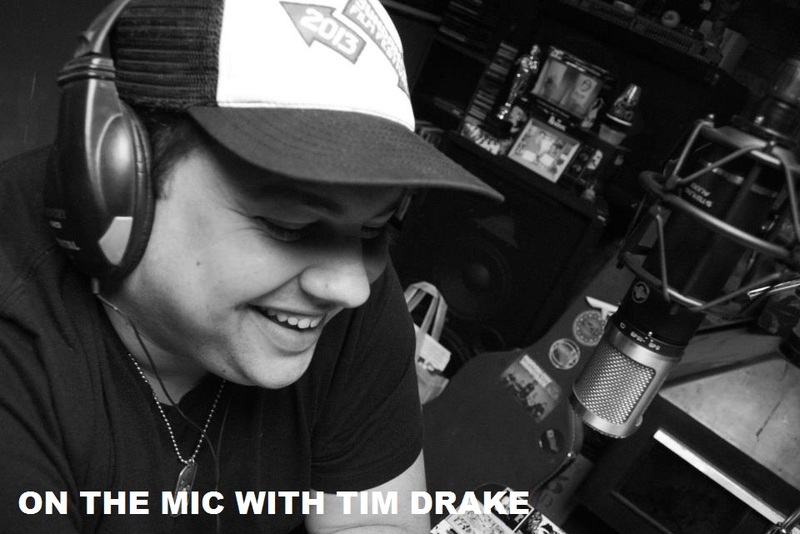 It was great to talk to Pete and get some great insight from him on a life in comedy and entertainment. Make sure to watch The Pete Holmes Show as it returns to TBS on February 24th, weeknights following Conan. CHECK OUT "YOU MADE IT WEIRD"